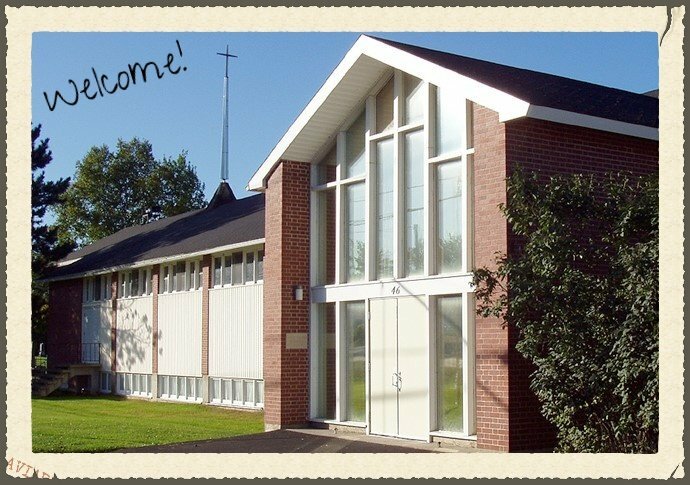 At Nashwaaksis United Church, our mission is to be a community of believers in Jesus Christ, focused on Scripture, and led by the Holy Spirit. We are called to exemplify the life and love of Jesus Christ; to nurture our Christian faith through worship, study, fellowship, and service; and to be a caring people, reaching out to each other, our neighbors, and to all God's people. Our Worship Service is every Sunday morning at 10:30am. We offer programs for Children (Grow Zone) and Youth (Extreme Team) during the service throughout the school year. Family and friends sharing time and talent to make a difference in the neighborhood and the world.